Horace Heidt (May 21, 1901–December 1, 1986) was an American pianist, big band leader, and radio and television personality. 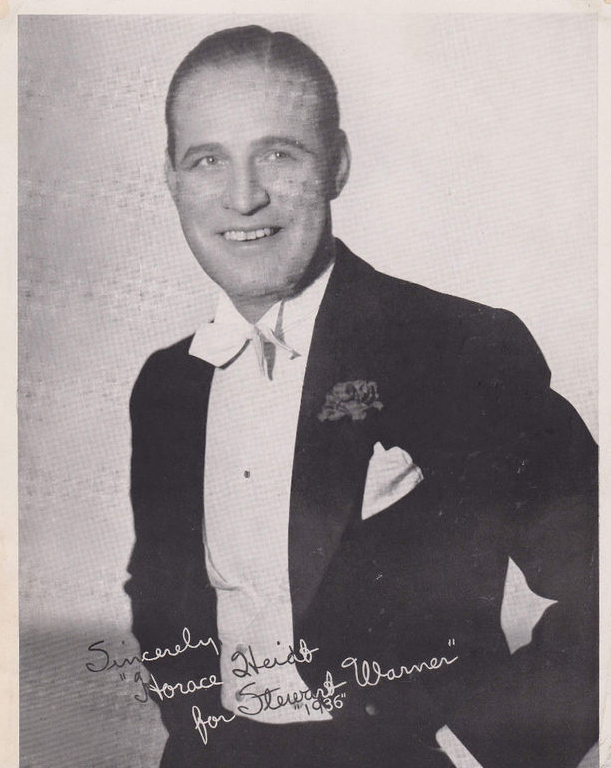 His band, Horace Heidt and his Musical Knights, toured vaudeville and performed on radio and television through the 1930s and 1940s.WIKIPEDIABorn in Alameda, California, Heidt attended Culver Academies. From 1932 to 1953, he was one of the more popular radio bandleaders, heard on both NBC and CBS in a variety of different formats over the years. 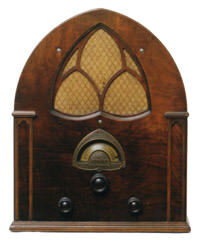 He began on the NBC Blue Network in 1932 with Shell Oil's Ship of Joy and Answers by the Dancers. During the late 1930s on CBS he did Captain Dobbsie's Ship of Joy and Horace Heidt's Alemite Brigadeers before returning to NBC for 1937–39 broadcasts.